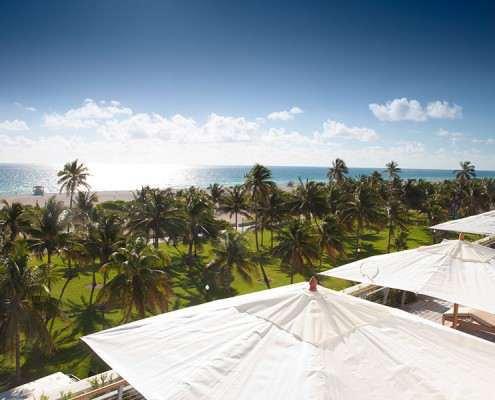 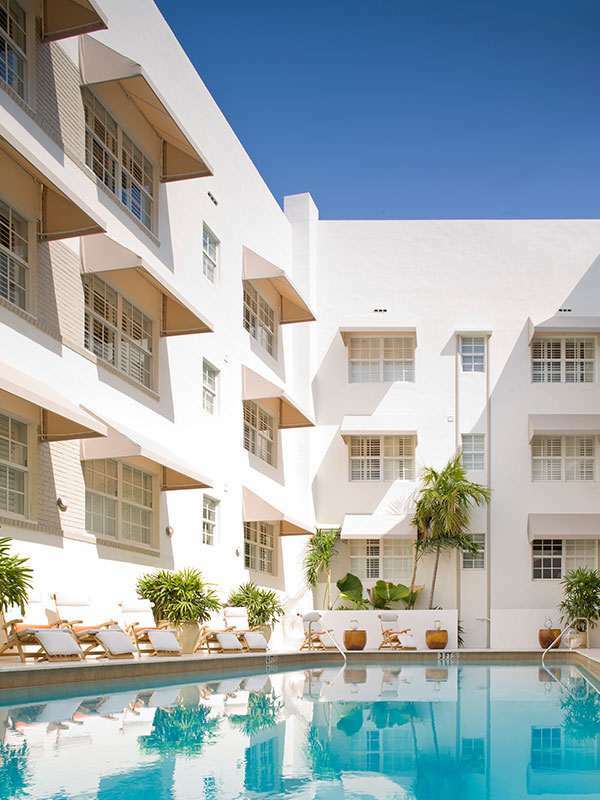 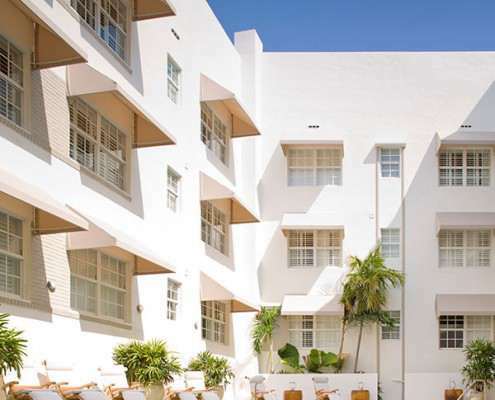 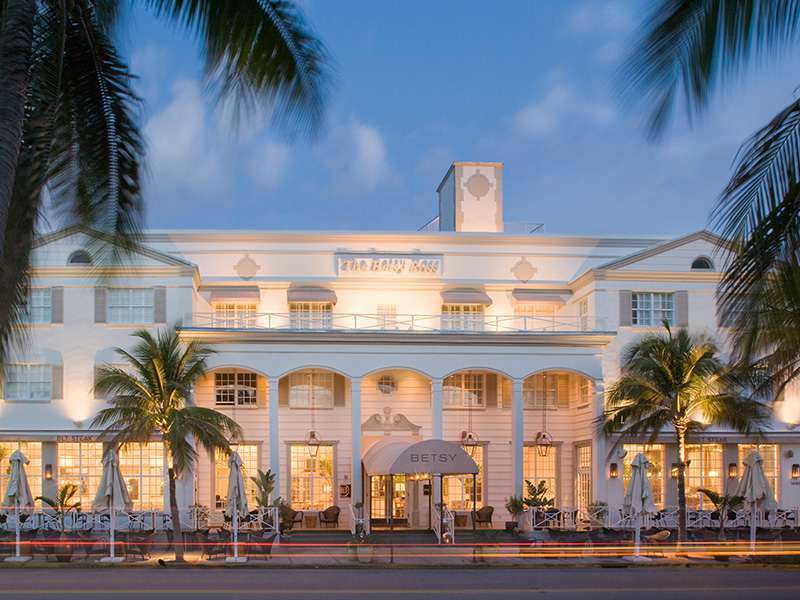 A South Beach Landmark, The Betsy – South Beach is a distinguished landmark hotel providing an elegant, personalized boutique experience in the heart of South Beach. 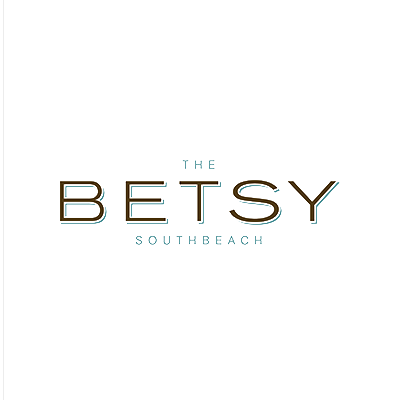 The Betsy’s relaxed tropical interiors and 61 welcoming, beachside retreats create an aura that is passionately low-key. 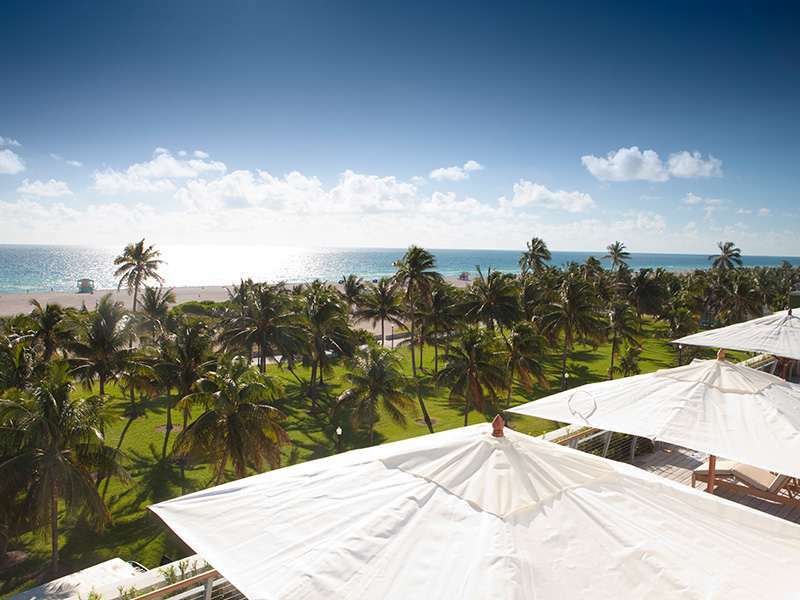 Exquisite amenities, incredible ocean views, world-class cuisine, and a unique presence for art and culture coalesce to produce an unparalleled experience. 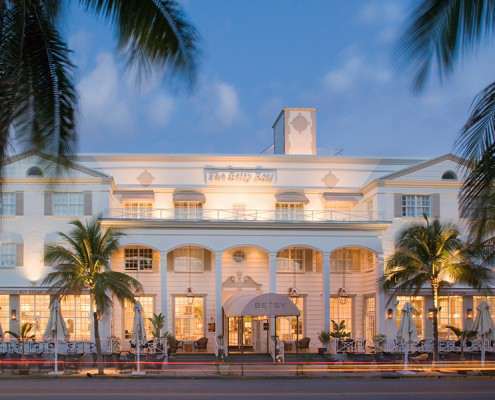 While resting regally on the north end of Ocean Drive, The Betsy is within walking distance to shopping, culture and nightlife, yet offers a uniquely serene experience in one of the world’s great beach destinations.